Happy Lunar New Year! 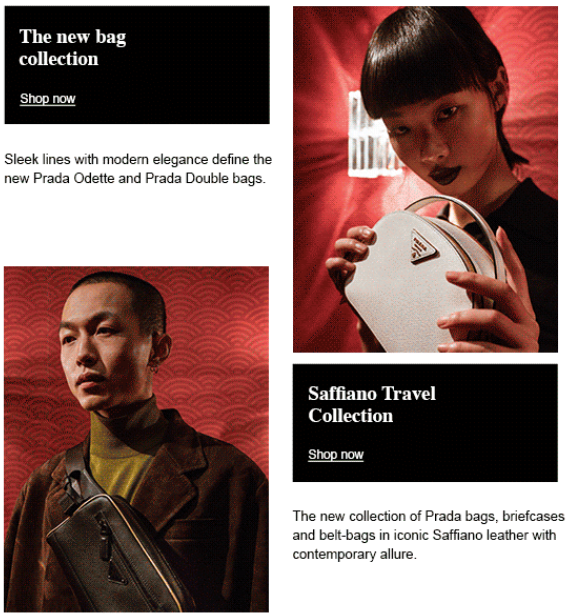 Celebrate the Lunar New Year with Prada, and discover the refined selection of gifts. Get the New Years Eve look with 20% off!